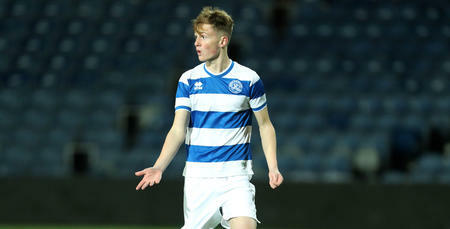 A PENALTY apiece saw QPR Under-18s share the points at Hull City on Saturday. Joe Gubbins gave Rangers the lead from the spot just before the half-hour mark, but Paul Furlong's side couldn’t hold on for victory. 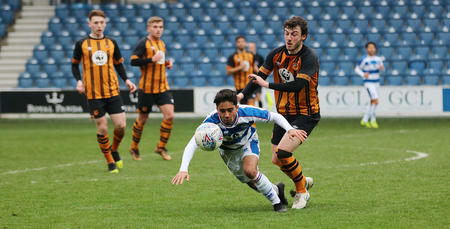 Hull equalised 20 minutes into the second half courtesy of a penalty of their own - Jake Bayram converting for the hosts to secure a share of the spoils. Rangers return to home soil this weekend when they welcome Millwall to Heston on Saturday. 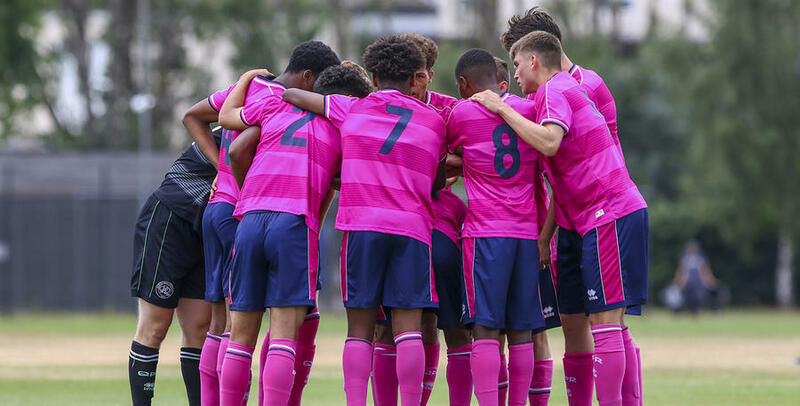 QPR U18: Cooper, Drewe, Woolard-Innocent, Remy, Carlyle, Gubbins (Kargbo 70), Callender, Williams (Mahorn 70), Rose, Frailing, De Silva.